Apart from EDB to EML, the software migrate EDB files in more than seven file formats. Software loads file in quick time for preview. Select emails & items to export. For bulk export of edb files to eml, export option given in menu bar can be implemented. Choose eml file from list and then select feature option. Click on OK to proceed further. Is software capable of recovering mailbox of each user separately? Can I convert bulk EDB files to EML? Any possibility of confidential data leakage? Is Live exchange server needed for conversion? Is there any file size limitation exists for EDB file? The user always experiences different challenges and issues while working on the live server or taking routine backup of server files and data. Sometimes certain circumstances naturally creates which leads to corruption of EDB files such as sudden system failure, network failure, and other physical threats as well. The solution of every is available but you need to keep calm and do not need to panic. In the above case, EDB to EML Converter software can be used to convert the edb file in eml file format. EDB to EML converter is a professional software kit which helps you to convert mailboxes of each user with the complete set of data to eml. You can simultaneously convert bulk EDB files to EML using the EDB to EML converter software. 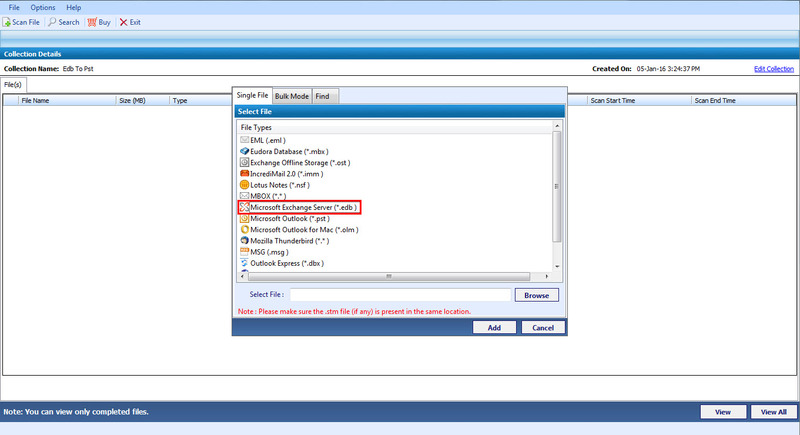 Availability of live exchange server is not compulsory for the conversion of EDB to EML. You can convert any size of EDB file to EML easily. Is there any option to remove the duplicates of emails? The EDB to EML software is facilitated with the option to remove the duplicates. All what the user should do is to check the "Exclude duplicate" option given while exporting the file. How much files can be added? There are no limitation to the number of files software scans and exports. The EDB to EML Converter tool supports multiple files or folders. Only the demo version is having some limitation. Does the software support all versions of Windows? Is it necessary to have live Exchange Server environment while exporting? NO. the EDB to EML Converter works without the Exchange environment. The user should have the EDB files in hands while working with the tool. EDB file is the default file created by Microsoft Exchange server. 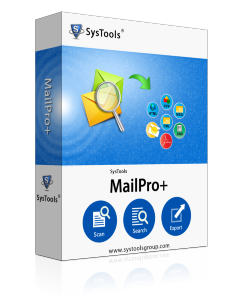 It contains separate mailbox for each user associated with exchange server. Two types of files edb files created on the server priv.edv for private files and pub.edb for all users. During the sudden failure of Exchange server, the edb files get corrupted. The exchange server was unable to restart and the users do not have access to their mailboxes. In this case, user needs to extract the data from edb database file. To extract the data from edb file safely you will need professional software which easily extracts and convert your edb file to eml simultaneously.